Gateway at Mililani Mauka is a specialty shopping center designed with the needs of the growing Central Oahu community in mind. Acquired in Dec. 2011 and June 2012, an additional 29,000 square feet of retail space was completed in 2013 and early 2014. 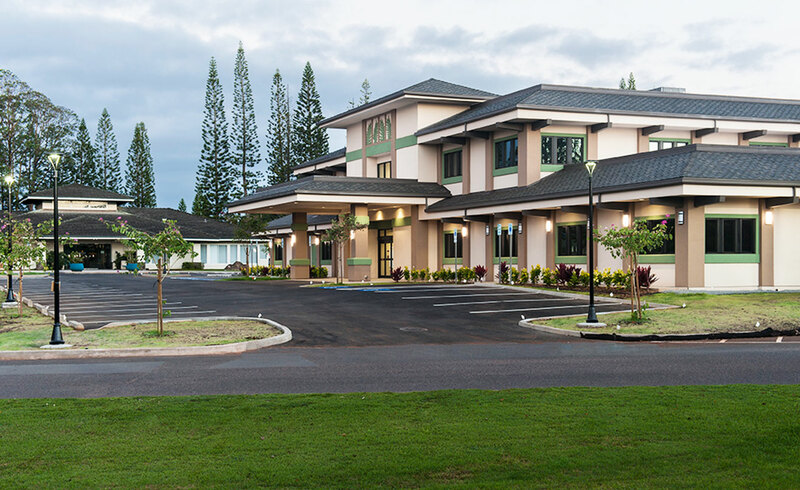 An 18,500-square-foot medical office building was completed in early 2016.